hd00:29Blowing candles close up locked dpwn. Two candles burn and go out. Close up low key shot of pair candles blowing out. 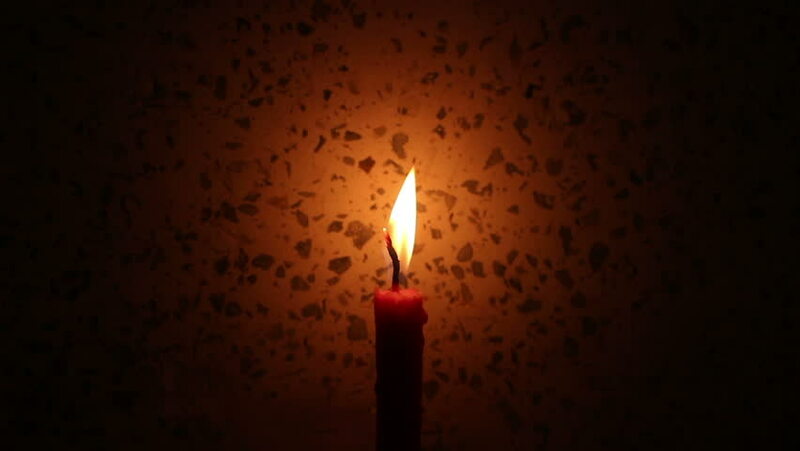 hd00:11the Candle Flame With Additional Smoke. Closeup.